Yttrium tetragonal zirconia polycrystals (Y-TZP)-based systems are the recent addition to high-strength all-ceramic systems that are used for crowns and fixed partial dentures. CAD/CAM produced Y-TZP-based systems are being used and in demand in the esthetic zone and in stress bearing regions as well. Furthermore, it is a prospective replacement for the metal-ceramic restorations. This systematic overview covers the results of recent scientific studies and the specific clinical guidelines for its usage. 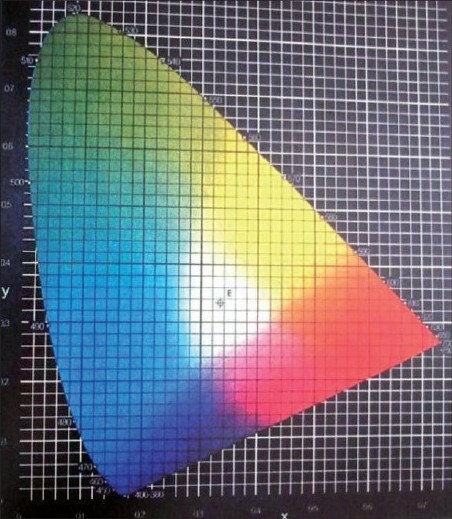 Instrumental color measurement could be preferred over visual color determination in fixed prosthodontics because ­instrumental readings are objective and more rapid. A measuring device permits precise shade selection without subjective impressions from the surroundings. Newer methods of shade selection include computerized shade matching systems that have appeared in the market. The philosophy of developing posterior palatal seal at the posterior border of the maxillary complete denture prosthesis varies greatly, and the dental literature shows that it was developed as early as the final maxillary impression or as late as final processing of the denture. A scientific and simple, yet predictable, procedure for the development of posterior palatal seal is described. The technique involves the development of posterior palatal seal during secondary impression stage and its confirmation and correction during the jaw relation stage. 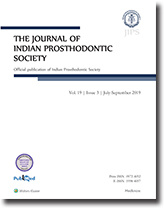 Further, an innovative method to visualize the posterior border and confirm the posterior palatal seal during the final denture insertion stage is proposed. References to other studies are made to review various terminologies and related philosophies. Many prosthodontic situations demand an additional set of complete dentures. In such cases, the additional set can be made by duplicating the existing ones. A simplified technique of fabricating duplicate dentures from existing complete denture is described in this paper. Here, the tissue surface is copied by putty - polyvinyl siloxane. The polished and occlusal surfaces are duplicated by irreversible hydrocolloid. A soap box is used for the procedure. 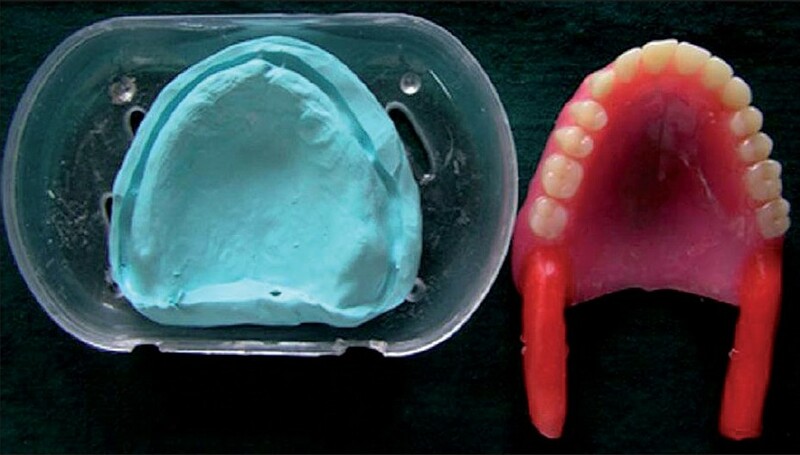 Duplicated prosthesis is made from autopolymerizing acrylic resin. Background and Objective: Endodontically treated teeth, over-zealously prepared teeth, teeth with crowns seated on carious dentin, secondary spread of decay underneath an existing crown or trauma - all these can lead to partial or complete coronal fractures of the teeth with or without damage to the existing prosthetic crowns. Clinicians often have to deal with these prosthetic emergencies in their daily practices and quite often due to budgetary and time constraints that result in having a protracted struggle for themselves and the prosthetic patient; this is due to lack of quick laboratory support and/or the absence of CAD CAM ceramic systems. 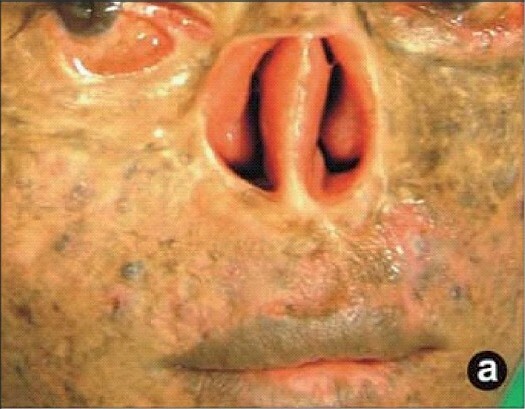 This article describes one such emergency clinical situation that is treated by adopting an unconventional technique and achieving acceptable success. 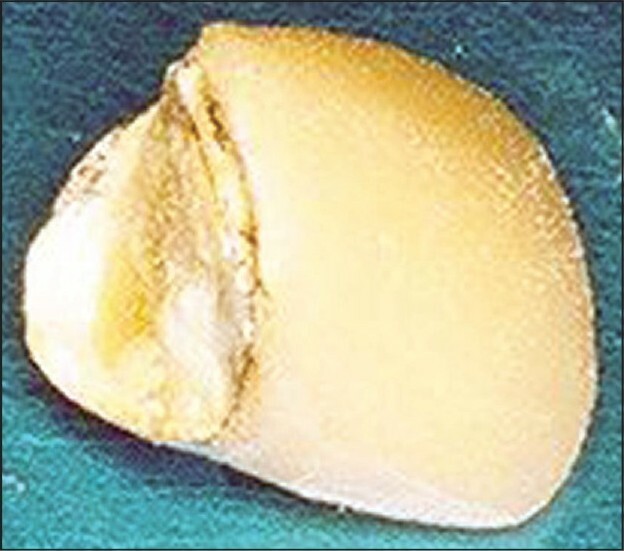 Materials and Methods: A case of anterior tooth trauma resulting in the fracture of the coronal portions of the tooth along with the existing ceramic crown was successfully rehabilitated adopting an unconventional treatment protocol; the technique involved the utilization of the existing ceramic crown as a mold and then retrospectively the construction of a core in order to finally support the existing ceramic restoration. The undamaged ceramic crown was simply cemented back onto the newly constructed core. Discussion and Conclusion: Modern day dental practices are equipped with state-of-the art technologies such as CAD/CAM ceramic systems that can repair or remake ­ceramics restorations as mere chair-side procedures today, thereby greatly saving time and the frequency of visits for both the patient and the dentist. However, the costs of such systems are huge and are not feasible in all practices. 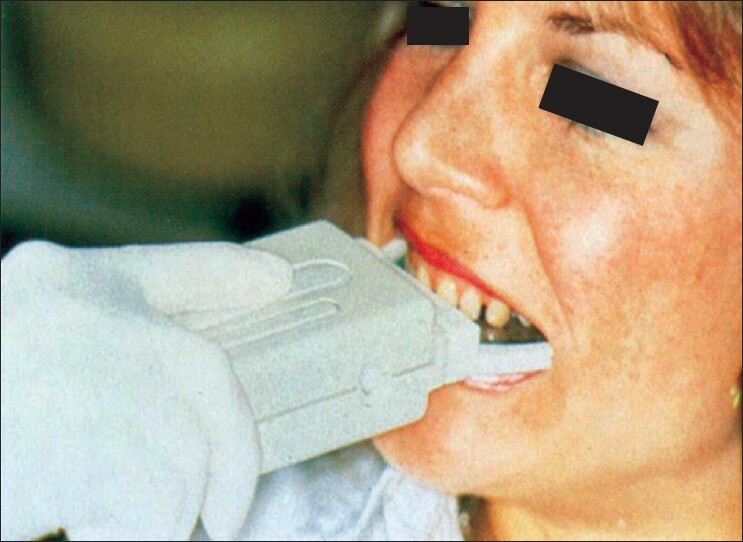 A relatively inexpensive, unconventional technique was adopted in rehabilitating one such prosthetic emergency with satisfactory acceptable success establishing both esthetics and patient satisfaction. 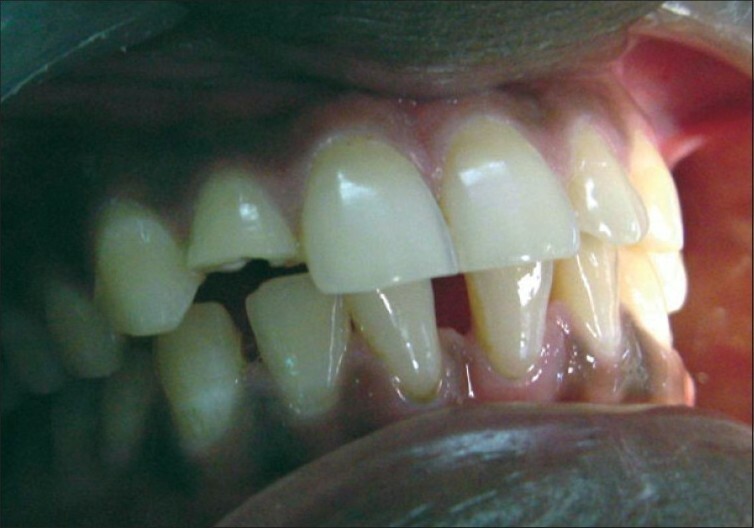 Esthetic restorations involving anterior teeth pose a challenge to any clinician. Increasing patient expectations and the search for metal-free restorations have led to the birth of all-ceramic restorations. All-ceramic restorations must combine the mechanical properties of metal and optical properties of ceramics to be accepted as an alternative to porcelain-fused to metal restorations. At present, zirconia-based materials stand out as the strongest, most esthetic and biocompatible material available as posts for all-ceramic restorations. All-ceramic crowns require all-ceramic post and core as foundation restoration, as they help to bring about the best possible esthetic outcome. 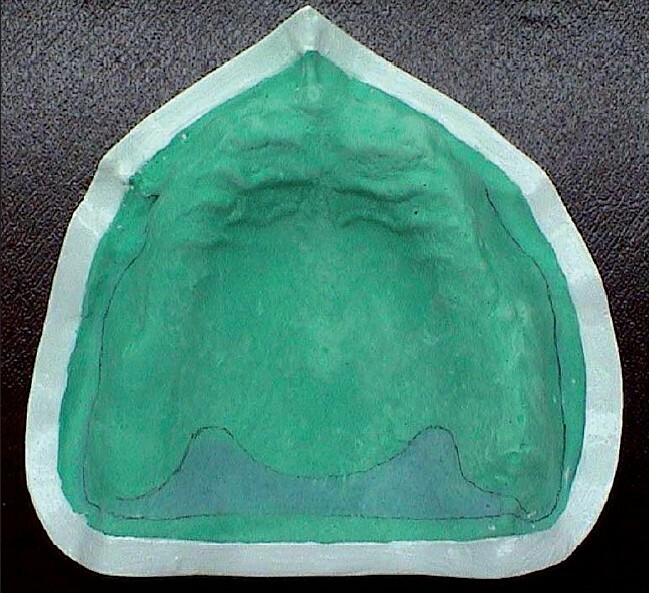 Here, a zirconia prefabricated post was heat pressed with the core material to obtain a monobloc. This provided the foundation for the restoration of the tooth with all-ceramic crown. 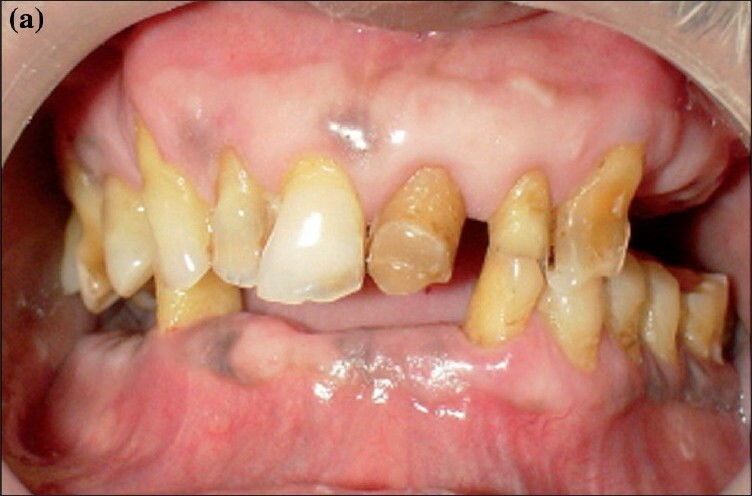 The article presents clinical cases and a 4-year follow-up of three cases treated using all-ceramic post/core/crown. The procedure is presented in detail. In the field of mouth rehabilitation, there has been a tendency to both the oversimplification of the problems involved and overcomplication of them, which seems out of all proportions to the gain secured, if any. The mouth rehabilitation of a patient requires organized approach to involve various specialties of dentistry to regain the lost function, comfort and esthetics of the patient. Success requires diagnostic skill, perceptive treatment planning and diligent execution. 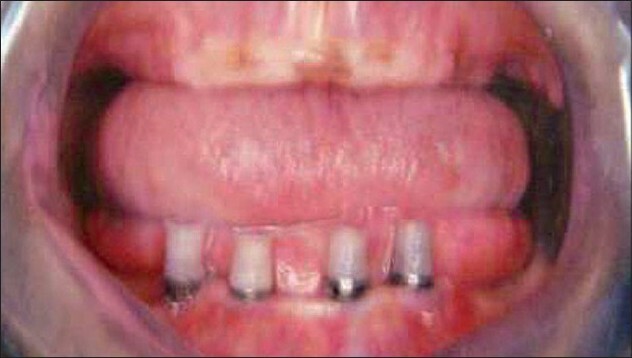 The patient described in this clinical report has been diagnosed of mutilated dentition with reduced vertical dimension of occlusion. The rehabilitation was performed by successfully integrating various treatment concepts of fixed and removable prosthodontics. Implant overdentures are an effective treatment modality for rehabilitating edentulous patients and there are various attachment mechanisms between the implants and the overlying dentures such as bar and clip, ball and socket, and magnet and keeper. The bar and clips system has been used over years to retain and support implant-supported overdenture. Majority of them are available as preformed patterns that are expensive and provide little scope for clinical adjustments. A new alternative technique has been devised that involves the custom designing of the screw-retained bar pattern in readily available materials, followed by the casting in desired metal and chairside incorporation of the retentive clips. Facial paralysis is a condition that affects the muscles of face by involving the VIIth cranial nerve. 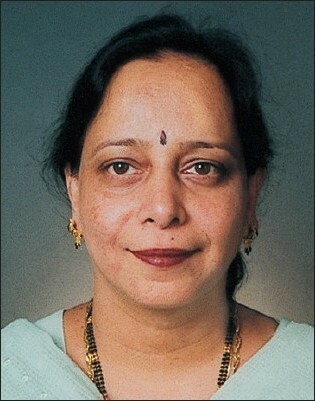 A 58-year-old completely edentulous female presented with the facial paralysis of left side of face. The duration of her illness was more than 50 years. The dentures were modified with regard to the abnormal oral environment to improve the esthetics and function and limit the degree of neuromuscular disability because the disorder reduces the prognosis of prosthodontic treatment to partial success. The final treatment result provided the patient with improved dental esthetics and function that enhanced her self esteem.